This $40 million Beverly Hills pad has ties to old school Tinseltown. 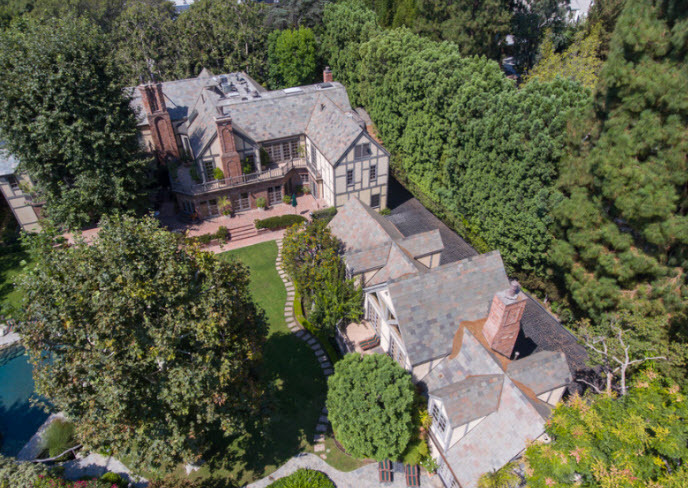 The home, owned by Harry Warner of Warner Brothers in the 1940s, has been listed by its current owner Daphna Edwards Ziman, who purchased it with her husband Richard Ziman, the real estate investor, in 1996, the Wall Street Journal reported. The post Old Hollywood Home Listed: $40M appeared first on Joyce Rey.